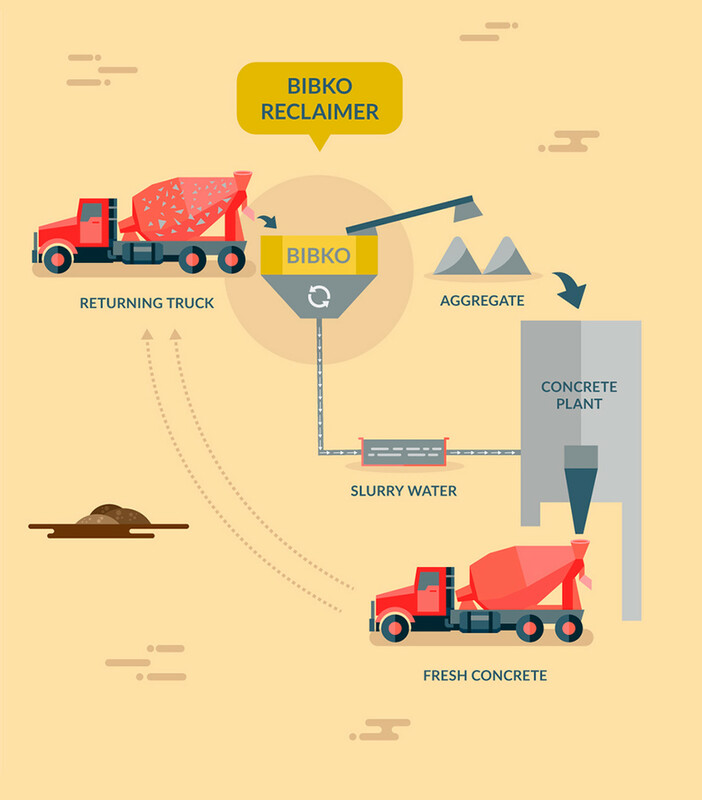 We’re BIBKO North America, and we want this website to be your source for information and discussions about how best to handle slurry water and returned concrete. A concrete reclaimer can be an important part of an overall solution for your site. 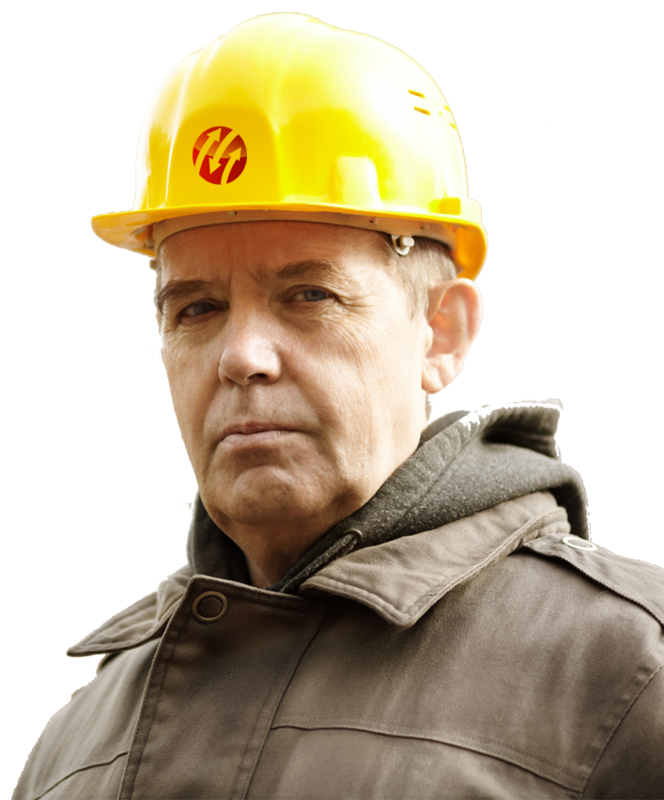 Let us guide you to the appropriate-sized reclaimer on our build my concrete reclaimer page. Another way to review reclaimers and related products is to view our concrete reclaiming products page. You’ll find more helpful information on our concrete reclaiming resources page. To locate a dealer where you can purchase a BIBKO reclaimer, go to our locate a dealer page. If you have any questions on the topic of reclaiming concrete or questions about this site, please use the Contact Us page.